I feel so embarrass. because I didn’t know that the Japanese metal carving technique has long history and has been superior. 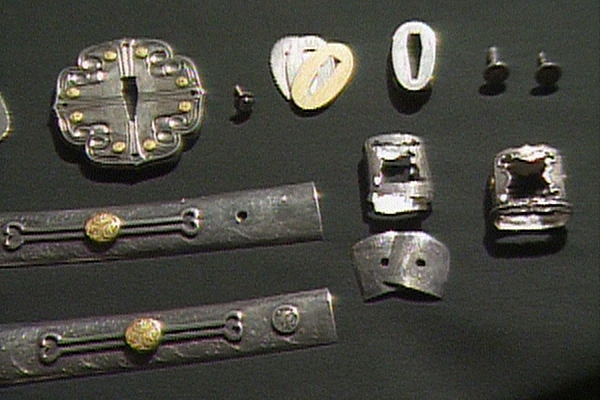 The technique has been continuing from the making of sword harness. It is the top-class quality in the world. Japan had a samurai culture, this is especially reason why the technique is so high. The Japanese metal engraving technique spread from the continent in Yayoi period and it had developed widely in Japan. 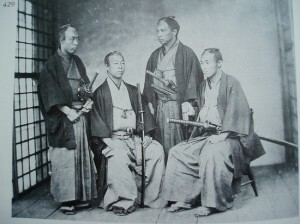 The samurai gained power and they started using a sword at Kamakura era (1185–1333) in Japan. The “刀装金具” Tousou metal fittings are should not be forgotten in thinking about the history of the Japanese metal engraving technique. “刀装” Tousou is the device for samurai sword . Samurais carried a sword and hanged it on a waist. After Muromachi era, the technique of decoration of the Tousou developed well. In other words, the metal engraving technique gives beautiful detailed work on the Tousou. In middle of edo era （1688～1703), at that time is the peak time of the Japanese metal engraving technique. In that era, samurais ordered their favourite designed pill box or tobacco pipe for their status symbol. Or in the case of the merchant, clerks and masters of the big store enjoyed decorating themselves with various accessories. Therefore, the craftsmen of the metal engraving competed about their skills in the field of these metal accessories. Unfortunately, society of Japan was westernized, and the culture was changed completely when it was the Meiji era. 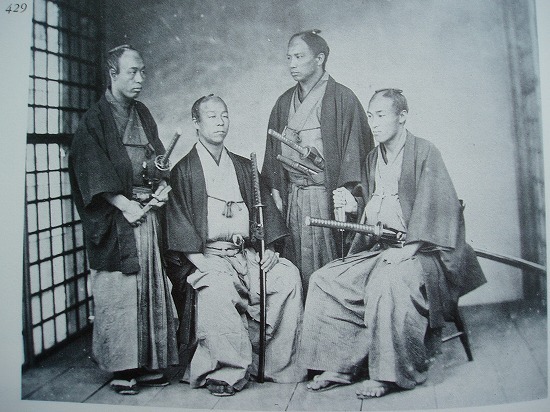 In 1876 the Haitorei (decrees abolishing the wearing of swords in public) was issued. The craftsmen of the metal engraving lost business of samurai sword metal fittings. But, they keep working for metal accessories. 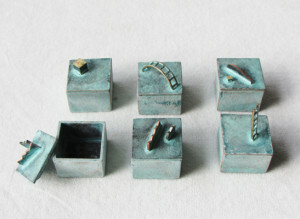 Even today, some of craftsmen of metal engraving has taken over traditional technique since Edo era. 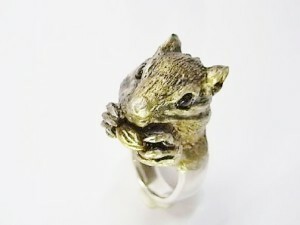 Also, some of young craftsmen has innovated the possibility of the new style of metal engraving.